Help us raise money towards our goal! Considering a large donation to mark a lifetime? 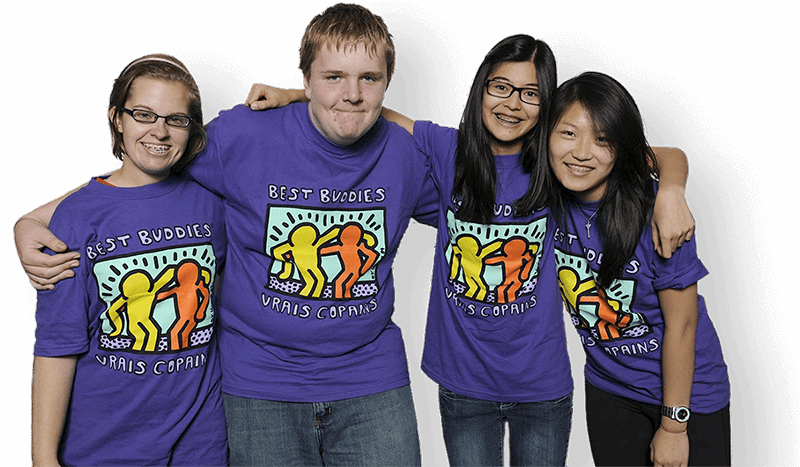 Consider the Best Buddies Endowment Fund! This fund enables individuals to combine their gifts into a significant force to provide support for the Best Buddies program for generations to come. 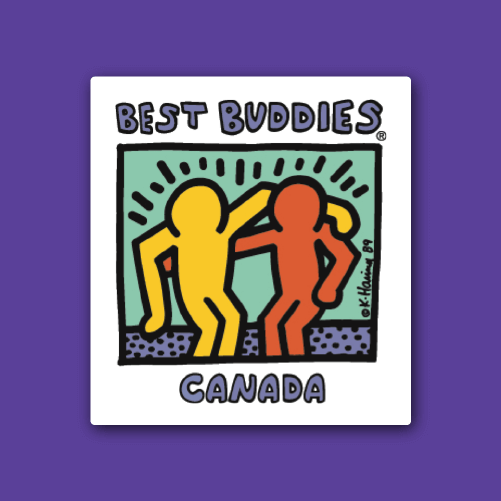 Launched in 2009, the Best Buddies launched its $10 million Endowment Campaign which will provide long-term sustainable funding for our programs. To date, almost $6.3 million has been raised towards this goal. Interest from the fund will provide ongoing support to the Best Buddies program. All funds donated are tax deductible. Daniel Greenglass has donated $50,000. As you are planning your will or estate, we encourage you to consider a donation to the endowment fund. For more information on how to provide to this important fund, contact Vicki MacCrimmon at 1-888-779-0061. Click below to make a donation of any amount!